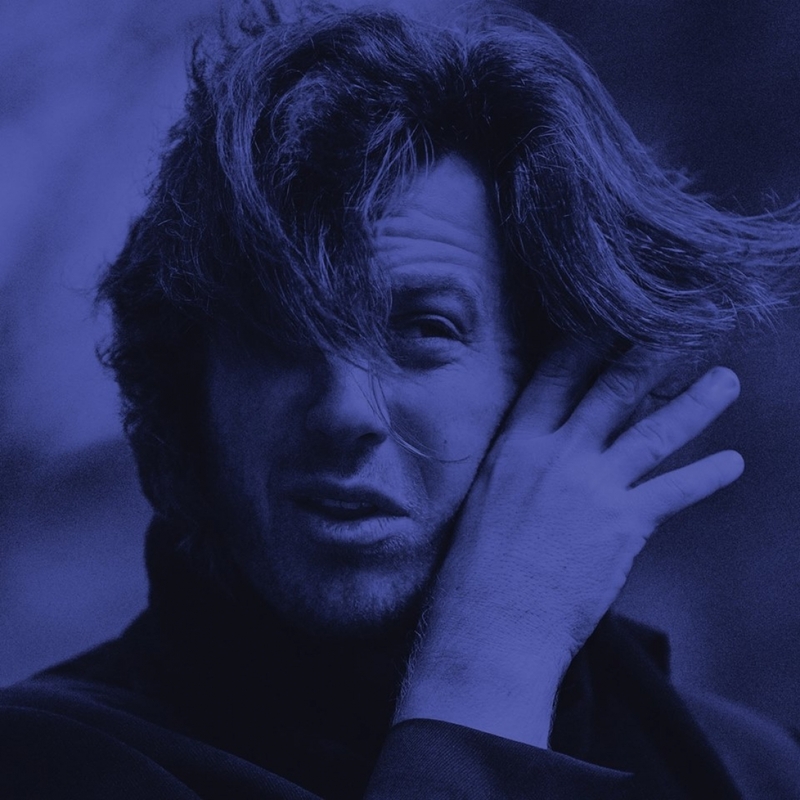 In August last year, Jack Ladder performed a series of intimate sold out solo shows playing 20 original songs per night across 2 sets. Audiences around the country were treated to two(ish) hours of unparalleled song writing prowess - proof that he remains an underrated master of the genre. Due the surprising financial success and high levels of audience satisfaction of 'Jack Ladder Sings 20 Golden Greats', he’s touring Australia and New Zealand for '20 Golden Greats Vol. 2'. Volume 2 will delve deeper into his diverse back catalogue, injecting new life into the songs, recounting their strange origin stories and even stranger reception. Intimate and aloof, Ladder will draw you in, tell you secrets and leave you questioning their validity.